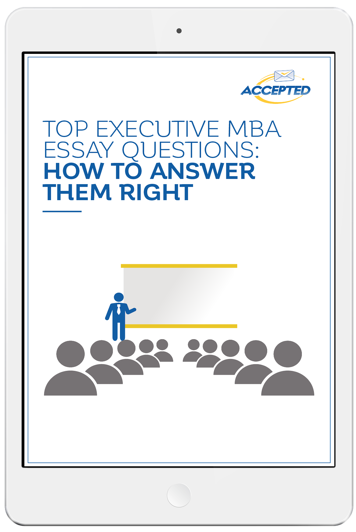 ARE YOU READY TO TACKLE THOSE EMBA ESSAY QUESTIONS? are you prepared to write your EMBA essays? Get all the tips you need to best answer the required and optional essay questions for top EMBA applications thoroughly, thoughtfully, and compellingly. We'll show you the tools and give you the information you need to tackle those essay questions successfully and succinctly.